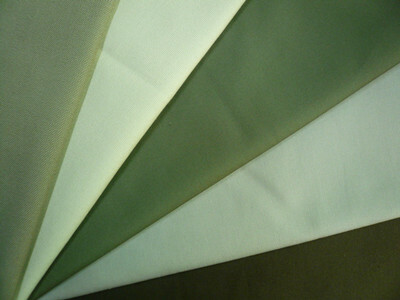 Description:Cotton Twill Fabrics manufacturer / supplier, offering Dyed Poly Cotton Fabric,TC Fabric Dyeing, etc. 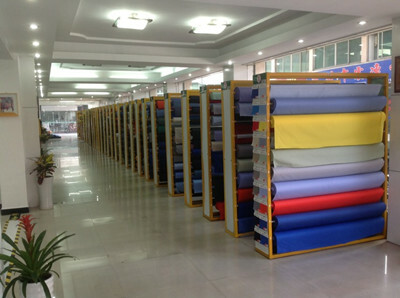 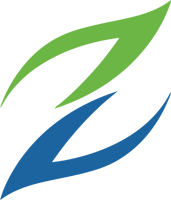 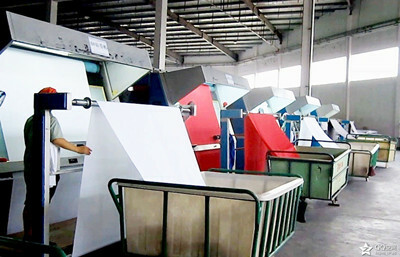 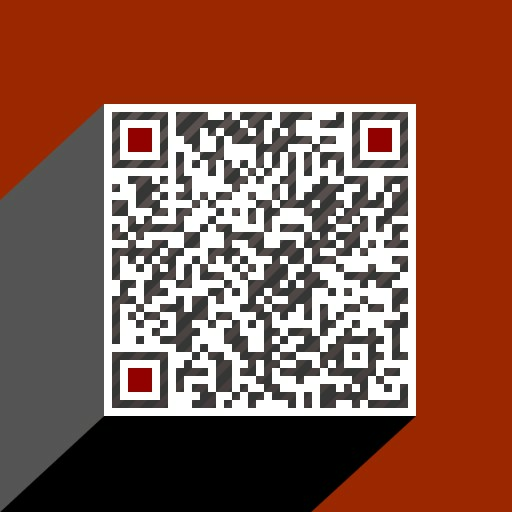 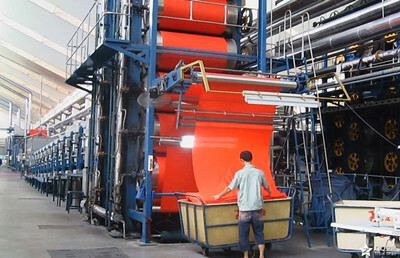 , offering Dyed Poly Cotton Fabric,TC Fabric Dyeing, etc. 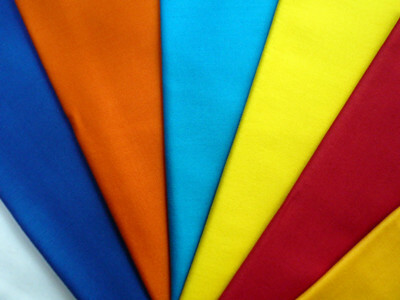 We have Cotton Twill Fabrics,Dyed Poly Cotton Fabric,TC Fabric Dyeing,TC Twill Fabrics,TC Plain Fabrics,Cotton Canvas Fabrics and other products.